When a national Broadway tour comes around, theaters are packed and venues unable to be booked for months in advance, yet on a daily basis, local artists are unable to bring even a meager crowd to their displays. Many people find themselves turned off by the idea of going to local symphonies, theatre, or art galleries for a variety of reasons. There is a thought that local artists just weren't good enough to go national and so why waste the time seeing their artwork or performance. Well, as both a formally nationally performing group, we can tell you this is dead wrong. Another awesome reason to support local art is that it has the same benefits as supporting local business. Often local artists purchase their instruments and have repairs done at local shops, they build sets from local stores, and they hire local businesses to coordinate sales and shipping. There is a lot of benefits to areas that support their own local artists. We are not currently providing open practices, as we are preparing for our competition. 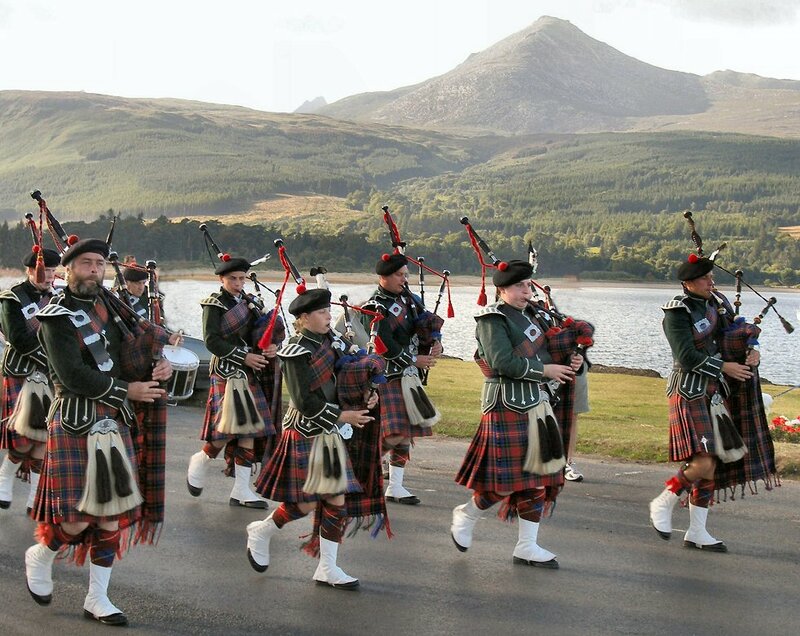 Needing Pipers to join us, we have 9 positions open. Looking for enthusiastic musicians to embrace this Celtic heritage! What do you think of our new website? Send us a message!